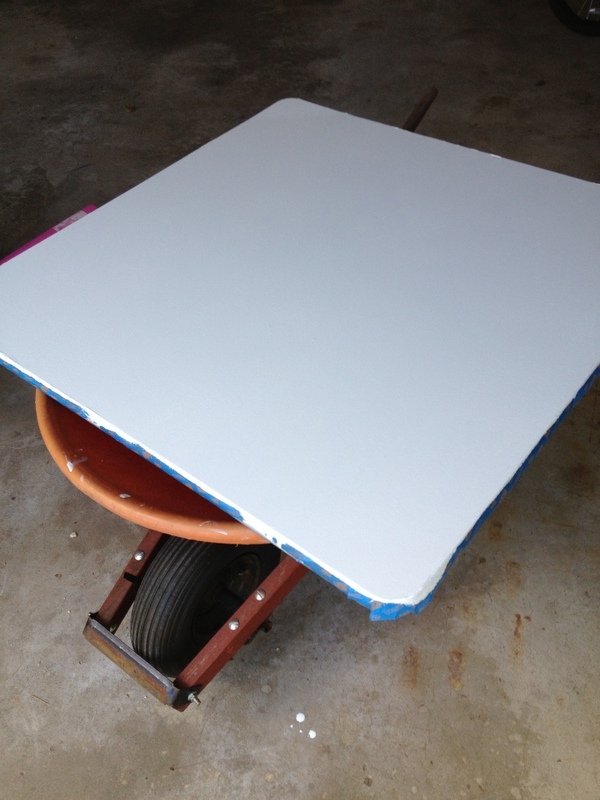 I just finished painting one of my special education teacher’s tables with IdeaPaint. It turns any surface into a dry erase board. What applications and possibilities do you see with this technology and learners? What do you think? any of these of value? Lani, your ideas are excellent! I appreciate you sharing your expertise and imagination with us. This post has been communicated with my EEN teacher. Maybe allow the students to choose where to sit, then observe their behaviors. She could look for things like time on task, work stamina, and end product. I like to start small with new technology, as well as assess its effectiveness before implementing it on a broader scale. I think starting small, focusing on one aspect of student learning is a good idea! What if your teacher considered her students and their learning and selected one thing she’d most like to see change over time with a focus on practice and learning and then use the ideapaint technology as a tool to do that? I’m thinking out loud here with no sense of her practice or her students– How can students regulate their own learning supported by ideapaint technology? — she has knowledge of her students and what she’d most like to see improve– sitting here thinking some more and wondering what she might add to this conversation? Teaching students self-regulation and helping them become independent learners – excellent!